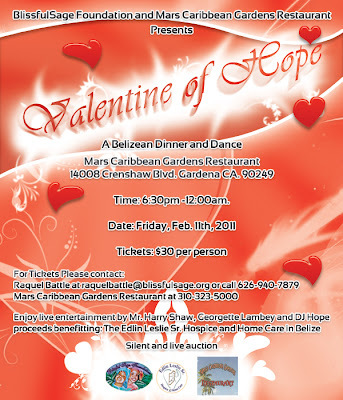 Village View Post: BELIZEANS AT HOME AND ABROAD: WHAT DO YOU DO ON VALENTINE'S DAY? 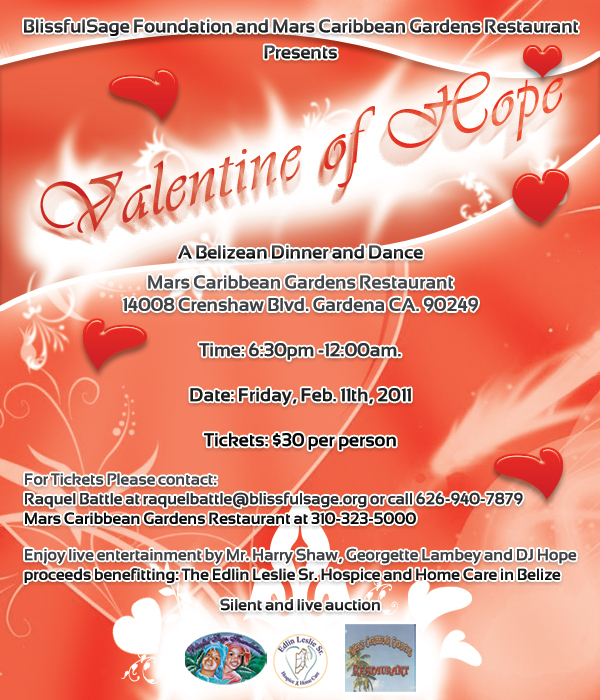 BELIZEANS AT HOME AND ABROAD: WHAT DO YOU DO ON VALENTINE'S DAY? 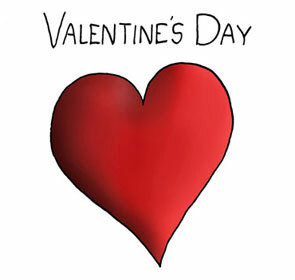 Happy Valentine's Day to all my readers! Hope y'all get lots and lots of flowers and chocolate!! Tell me, what do you really do for fun on Valentine's Day? Do you spend quality time with that special someone enjoying a romantic dinner at your favorite restaurant, or do you just stay at home? 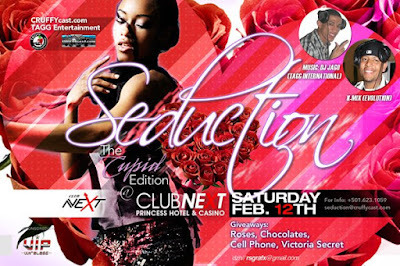 What about you single people, do you throw a party and celebrate being single? Speaking of celebrating, y'all Belizean folks in Southern California, please join Raquel Battle and the Blissfulsage Foundation for an evening of sophistication. 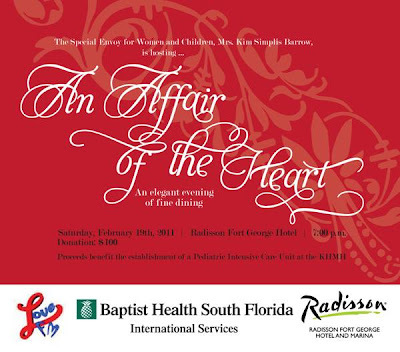 Come out and be entertained by the unforgettable Harry Shaw. He promises to rock the house and make the dance floor come alive. Share your Love Story!! Tell us how you met your Valentine! You can also send me your flyers about your Valentine's Day plans. I will list it here for all to see! Valentine's Day should be shared with somebody your have really deep feelings for....a spouse or a lover or a fiance....it should be a special day to show how much you care about each other. Traditions says: flowers and chocolate or gifts like jewelry, etc. Pam. Hi Linda, I don't have a Valentine this year, but I do remember sharing my Love and Feelings with a special someone. I am grateful for all the work you put in to bring us all sorts of little details about Crooked Tree Village and Belize. I am amazed at how you find what to say about Crooked Tree. Keep up the good work and I'll keep on reading. Hope you all enjoy your Valentine's Day with your Sweetheart!! Maybe I am not romantic enough but Valentines is just another day for me. I have made myself clear to my other half: Don't bring me flowers or chocolate. I would prefer the help with little things around the house and Don't wait for one day out of the year to tell me how special I am, I would prefer to hear it all year round. For those who celebrate the day, Good for you, Enjoy! Happy Valentines Day. My wife and I will celebrate 33 years of marrage. We will go dancing at The Hollywood Park Casino this saturday to D.J.Lenny, King Rancho band, Ben McCoy ,and Dymin.I thank God I have someone to love , and who love me in return for all these years.